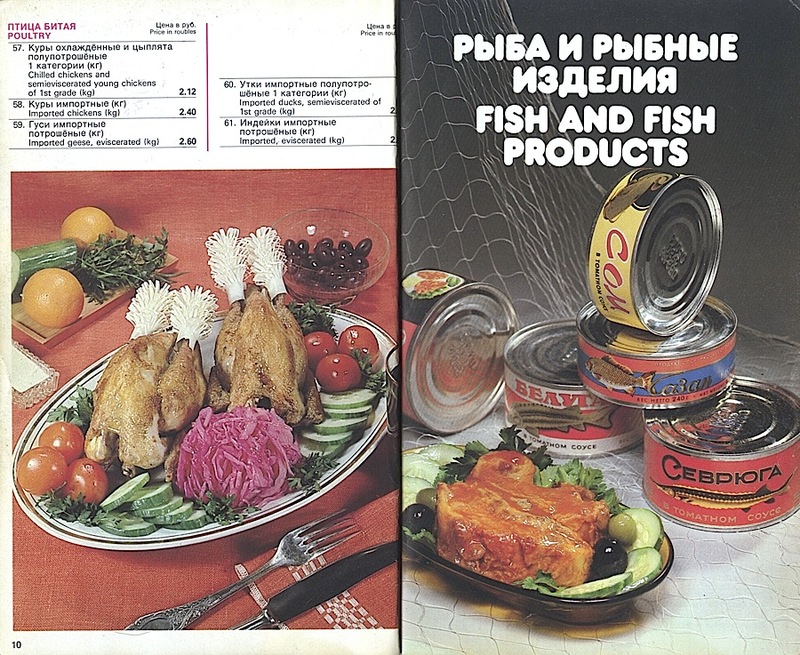 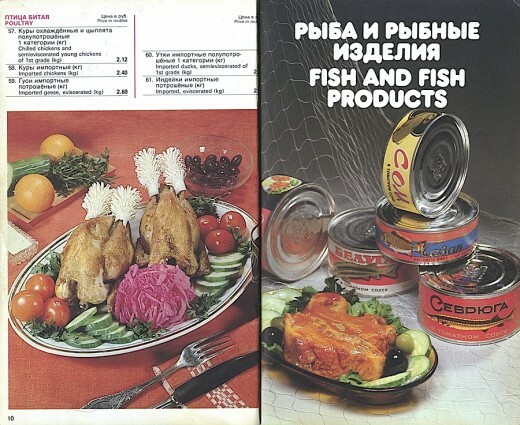 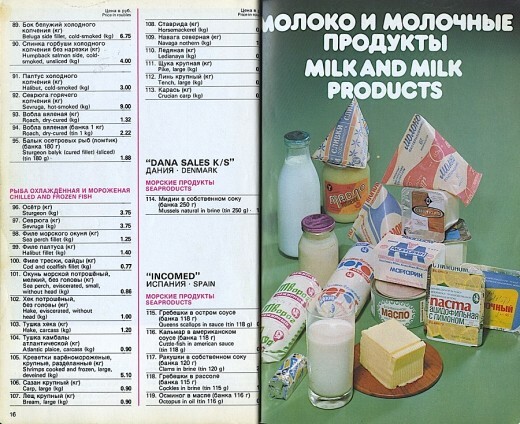 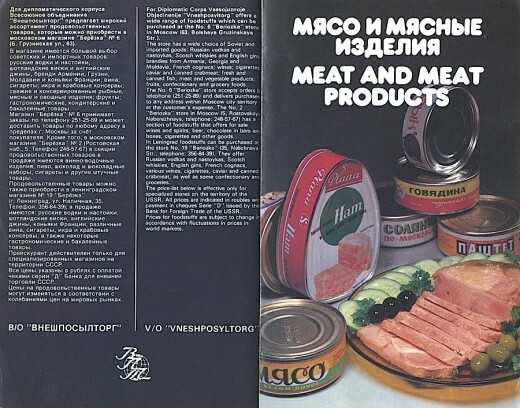 The catalogue and price-list of the Soviet currency stores called Beryozka. 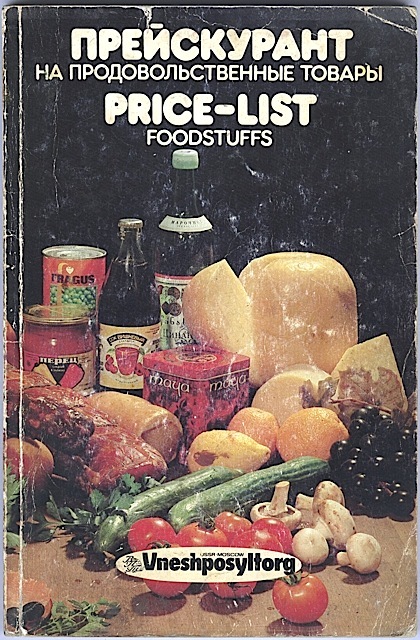 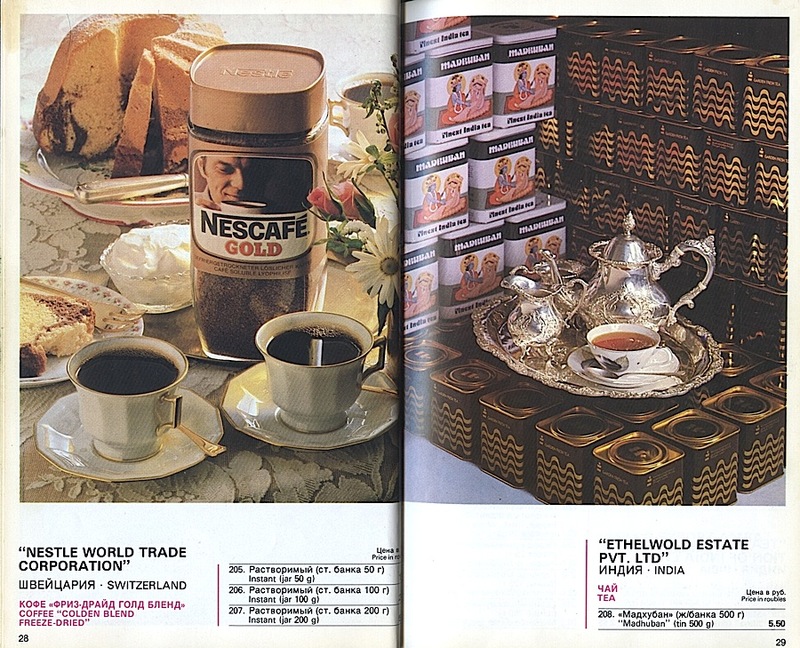 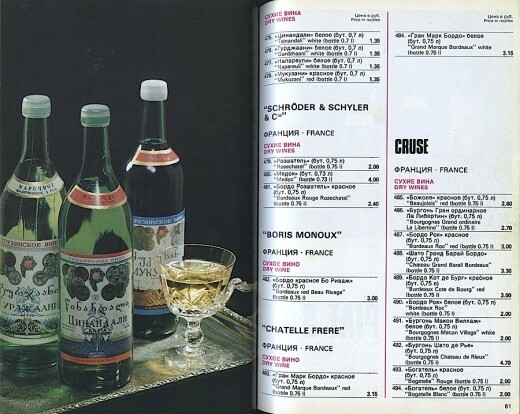 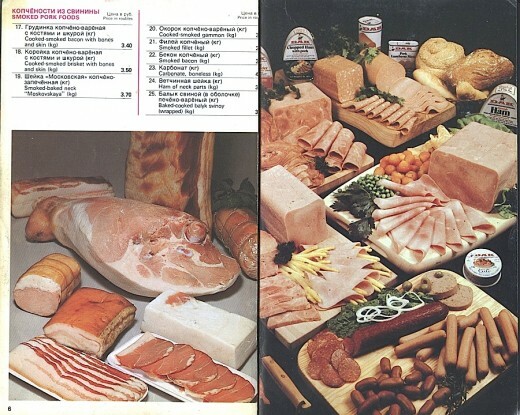 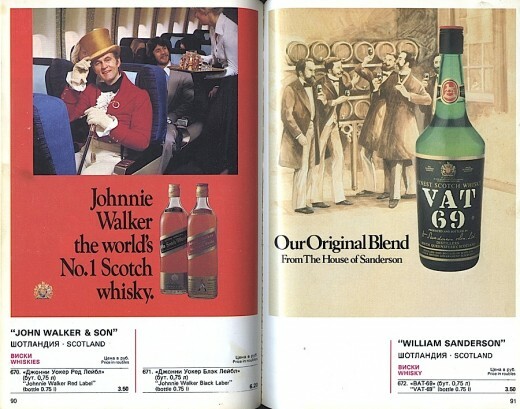 This catalogue was published in 1983. 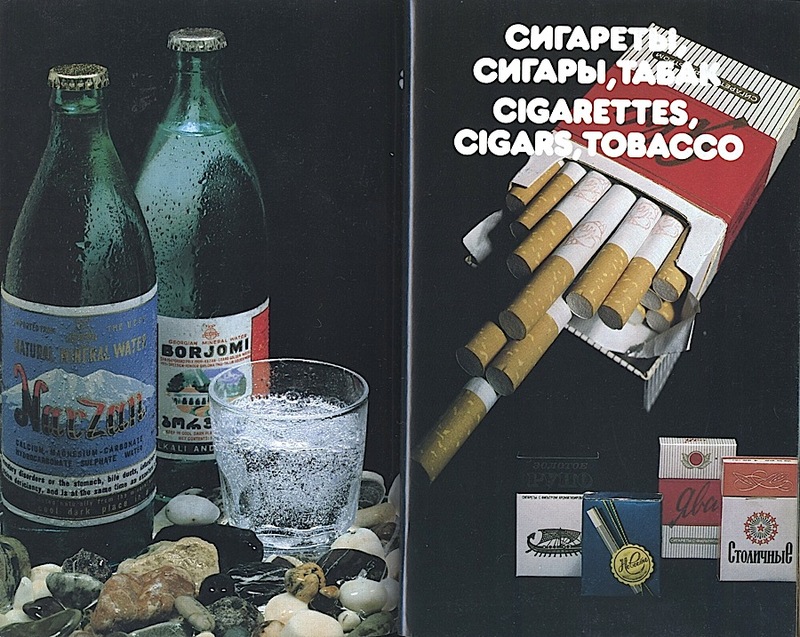 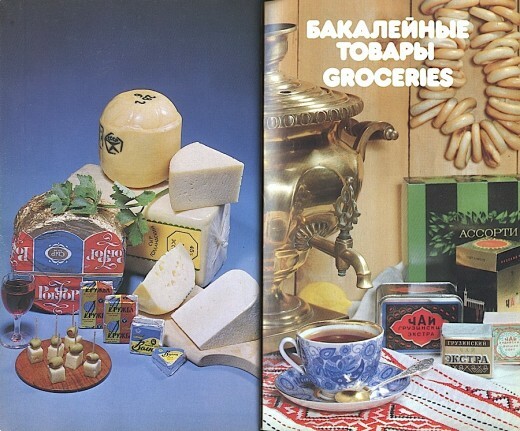 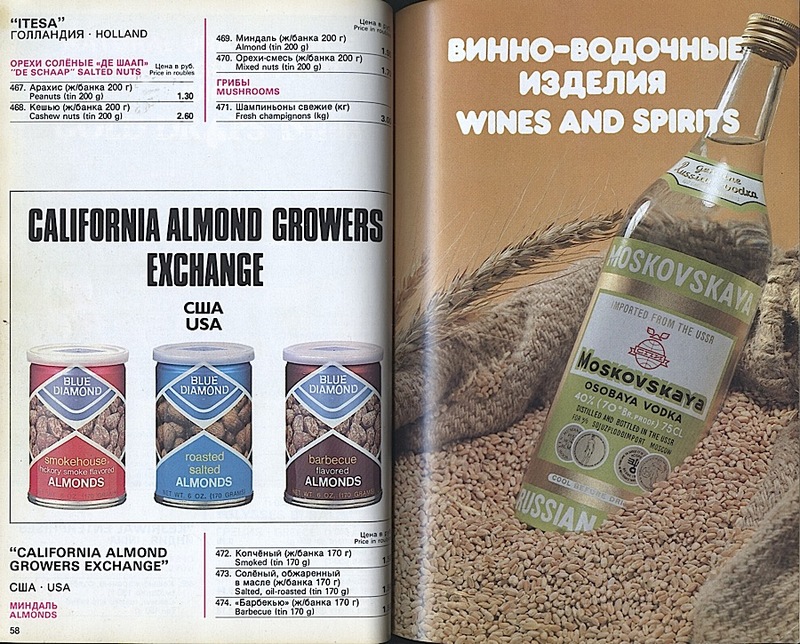 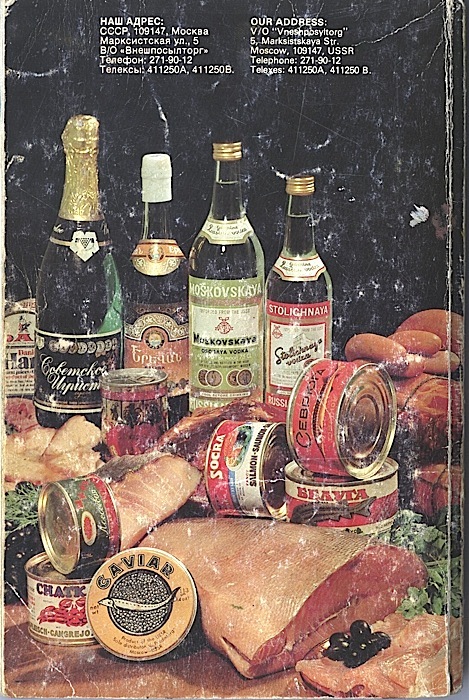 Previously at metkere.com: Soviet liquor and tobacco ads, Soviet export advertising.